dedicated server, as opposed to a shared server, provides a hosting solution that is uniquely yours. In other words, if you take up one of the Cheapest Dedicated servers from Defend Hosting, you can be sure that you are not sharing resources or storage with anybody else. This provides you with the ultimate flexibility since you have full control over your cheapest dedicated server hosting, including your choice of operating system and computer hardware. Our cheapest dedicated servers also ensures your website can function optimally with no restrictions on traffic and expert support from the Defend Hosting team. The best cheap dedicated servers hosting. efend Hosting employs latest generation hardware that uses super-fast SSD storage and cutting-edge Intel and AMD processors to provide you with unbeatable speed and reliability. Defend Hosting also ensures that your dedicated server is extremely secure and easy to manage. Finally, a dedicated server also offers both a USA based managed solution and an Europe based managed solution where a dedicated team of Defend Hosting experts will take care of your server maintenance for you. 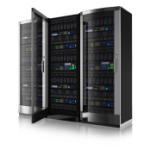 The cheap dedicated servers hosting for you. SSD provides twice as much speed over HDD in I/O Benchmarking tests. Like a memory stick, there are no moving parts to an SSD. Rather, information is stored in microchips. Conversely, a hard disk drive uses a mechanical arm with a read/write head to move around and read information from the right location on a storage platter. This difference is what makes SSD so much faster. 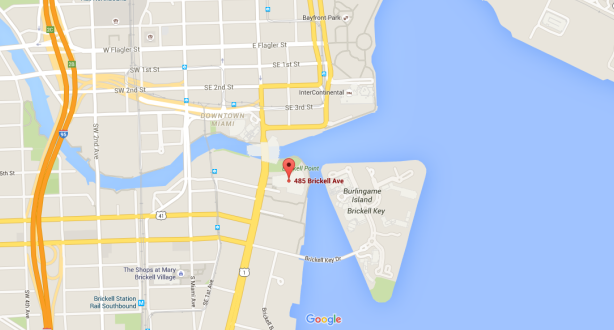 Our main data centre is in Downtown Miami, Florida (USA). 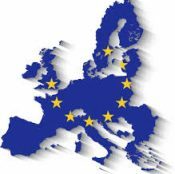 As part of the INDRA CORP, we also have data centres in Germany, France and Spain. Each dedicated server comes with an IP address. If you need more than one, simply make a request via your Customer Portal. Yes, and it’s no problem at all – simply raise a support ticket to the Accounts & Billing team to arrange. We accept directly the following types of credit card payments: VISA, MasterCard, American Express and Discover. Please note that the available payment methods may change depending on your region. We accept Paypal, 2checkout, payza, Paymentwall, Stripe, Paygol, Bank transfers and even by Coingate, Bitcoins!